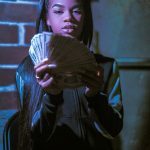 At just 18 years old, Detroit rapper Molly Brazy has built a music career that takes most artists decades. She’s done it entirely by herself, and strictly on her own terms. 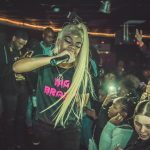 As her just-released debut Molly World is garnering new listeners and gaining fans daily, the artist’s knack for making music videos to her fiery street songs has translated to beyond 15 million views. “I’m in a good space, with a lot of things going on,” Molly says in the midst of promoting her 4sho label release. 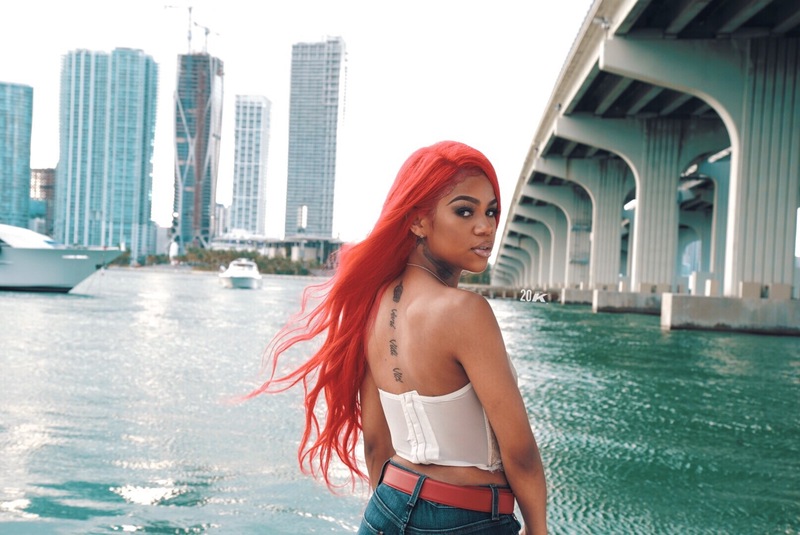 Her latest video, “2 Faced,” is fast approaching 3 million plays. 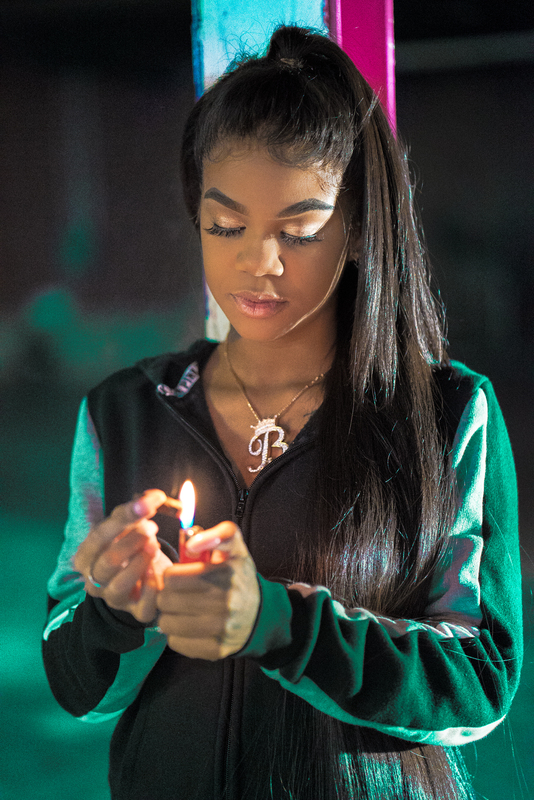 Growing up in and of homes all across the city, she is a product of some of Motown’s toughest side. 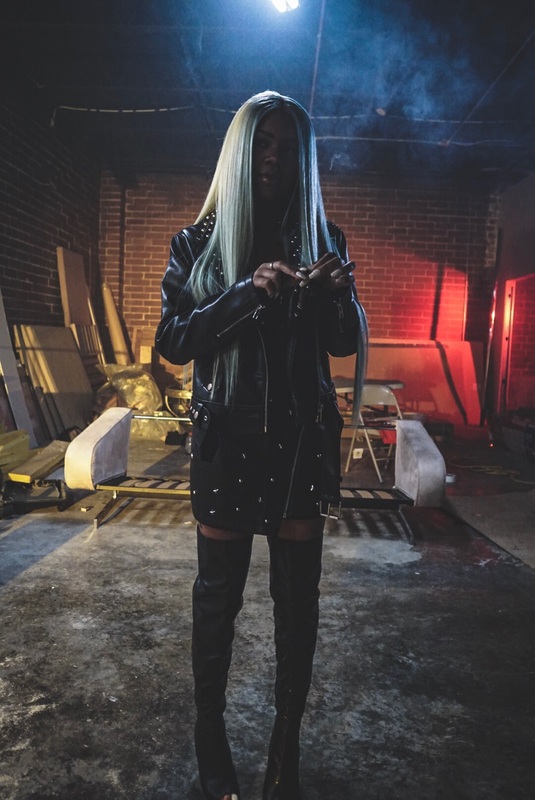 From that background, Molly raises the stakes in reality-drenched Gangsta Rap. 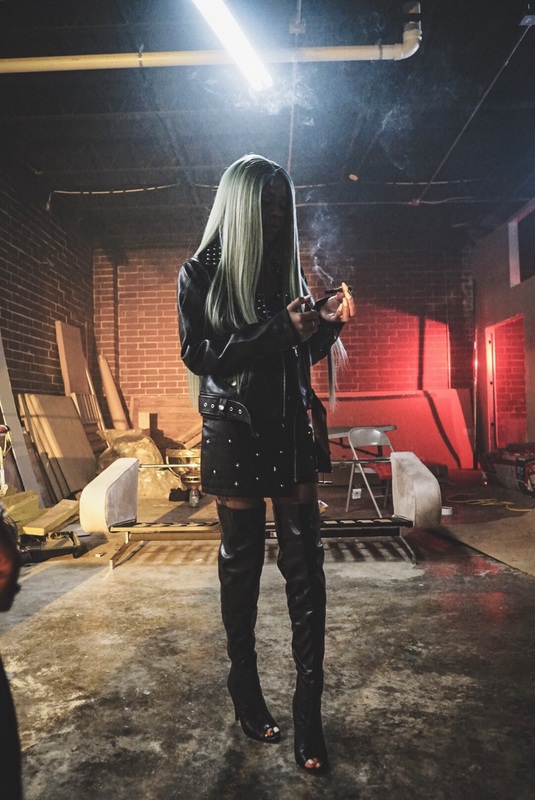 Her militant verses confront hard-living with a guard that’s always up, all the while dealing with the drama that any young woman faces from peers and circumstance. In between, it’s about partying, looking good, and getting every bit out of life. 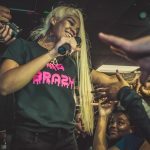 Just as she is in her massively popular videos, Brazy is lively on the microphone. 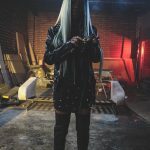 On Molly World hit vid’ “Outro,” her flow perfectly matches an energetic beat as she asserts her strongarm in the streets. One can hear that music brings her joy, courage, and please to release all that’s penned up inside of her. 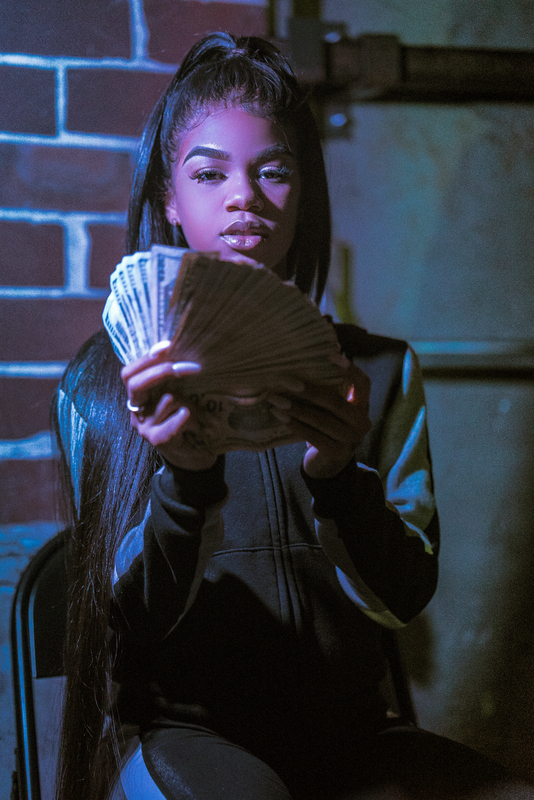 A longtime fan of Rap, Molly Brazy’s musical pursuits began just a few years ago. 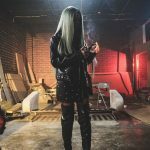 Completely DIY, she began making freestyle Rap videos. “It started in my living room. I was just making videos for my Instagram,” she says of the beginning of her career at 16. 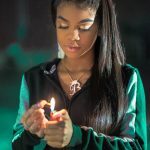 At the time, Molly was suspended from school and looking for a way to connect with her friends and get the last word in on those who wronged her. 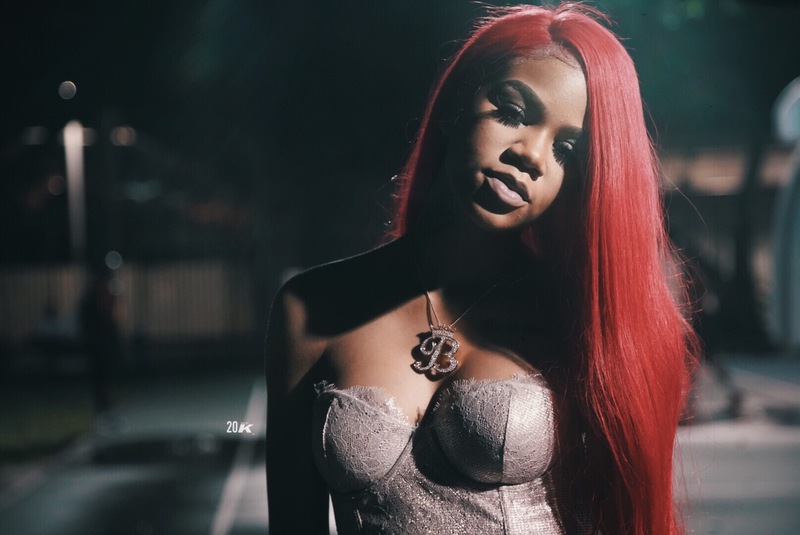 Fans found the videos on social platforms and rapidly gave Brazy a fan-base from her phone. Those early clips became the basis of the produced videos that would soon create millions of fans far beyond Molly’s Detroit school. Concerts followed all over. A display of catchy deliveries and one-of-a-kind narratives from a teenage woman that so many find relatable. 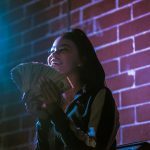 Breakout single “More Facts” brought the Bay Area’s Mob Music sound to “Molly World,” as the rapper called out frauds and fakes on social media and her then-high school hallways. That confrontational style has become a trademark of Molly’s commanding verses. Her sweet smile is never to be confused for weakness. 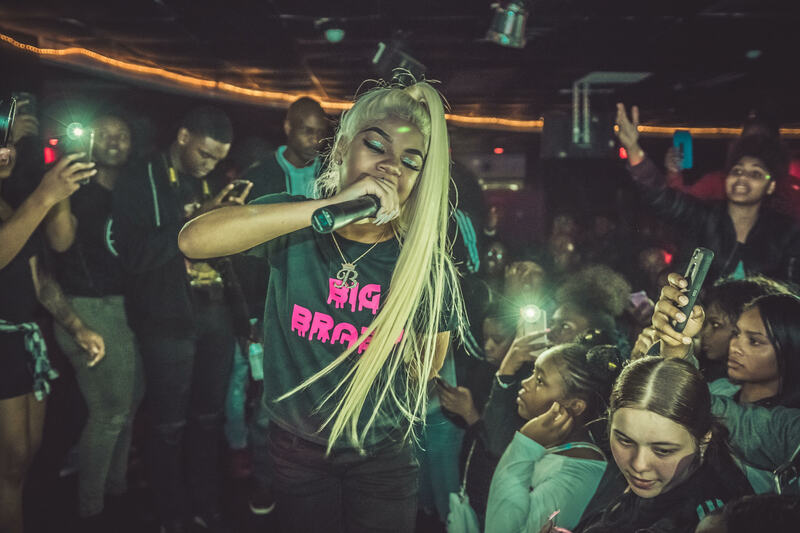 Off the mic, “Big Brazy’s” demeanor can be soft-spoken, veering on shy. Standout tracks like “Lately” and “Fight Me” play like venting sessions or diary entries, set to thumping music in a way that so many can feel. 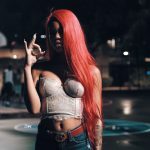 Boasting a million Instagram followers, the many sides of Molly Brazy are a visual extension of her music. One can appreciate designer bags and weapons, still being completely authentic. 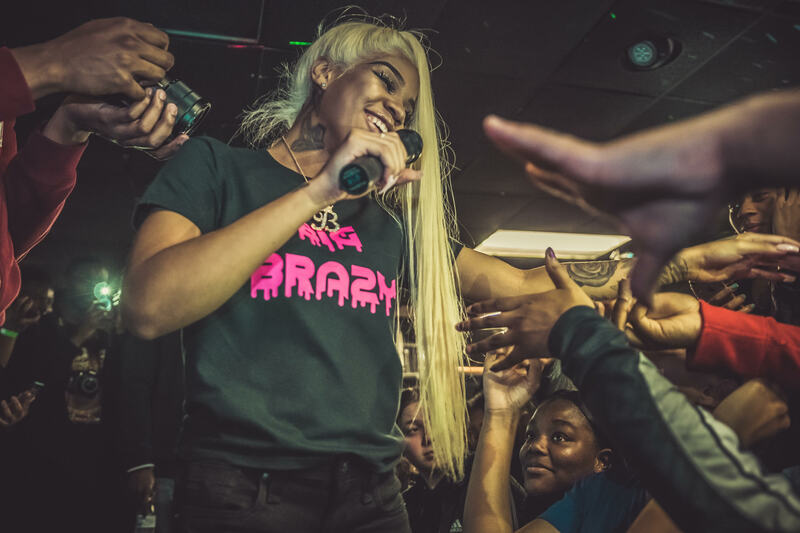 Molly Brazy is a crucial voice within her city. 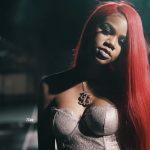 Working with Doughboyz Cashout and Cash Kidd, she advocates for her peers. “There’s a lot of talent in Detroit,” she notes. “Everybody here supports each other. 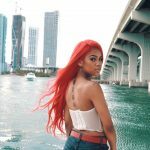 We are a forgotten city, and don’t nobody outside really do that if we don’t.” She’s also collaborated with Miami’s Trina, Oakland’s Philthy Rich and Dallas’ upstart Cuban Doll. 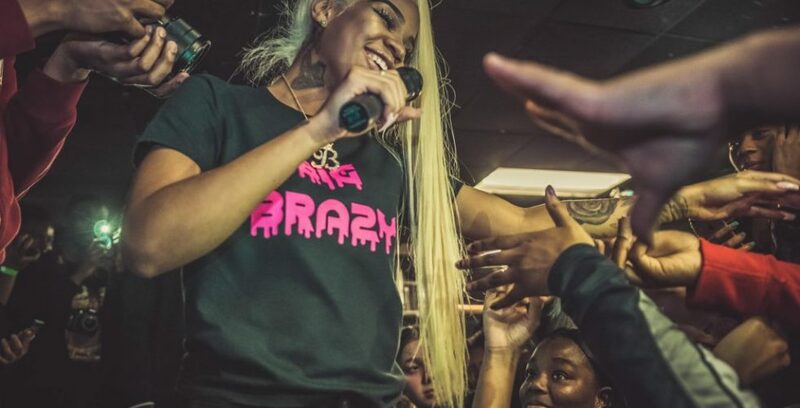 Brazy aims to lead a movement of unique voices from a city once dismissed. 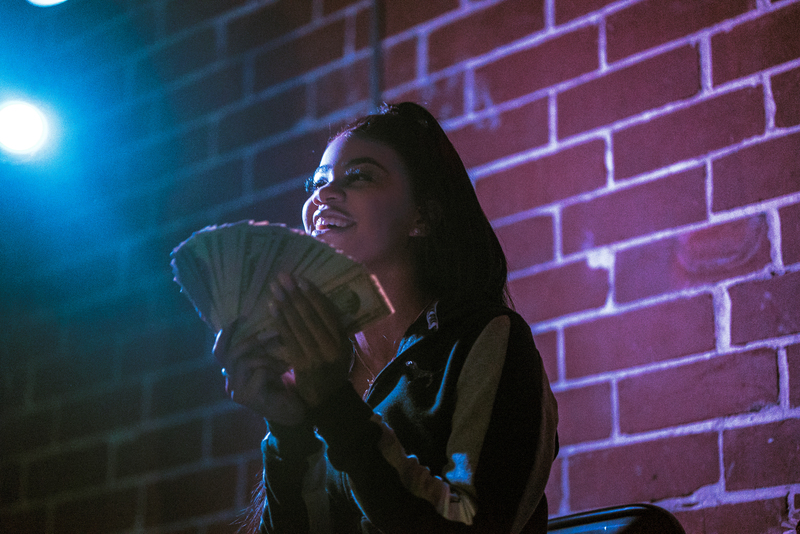 With plenty more viral videos and upcoming songs in the works, the Rap game is fast finding out that it’s Molly World, and the rest of us just live in it.